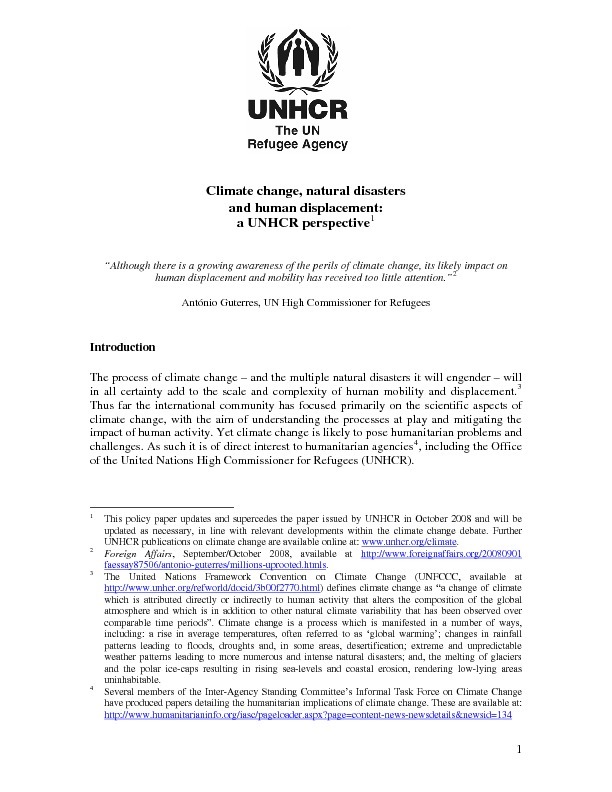 This report summarizes the outcomes (Part I) and technical discussions (Part II) of the first Nansen Initiative Regional Consultation that took place from 21-24 May 2013 on Rarotonga, Cook Islands: “Human Mobility, Natural Disasters and Climate Change in the Pacific”. The overall objective of the Pacific Consultation was to identify specific challenges facing the Pacific region related to human mobility and natural disasters, and to develop concrete, practical, policy and programmatic outcomes in response to these challenges. The technical workshop (21-23 May) and a session with a governmental panel (24 May) brought together more than 70 representatives from 10 Pacific countries (including the Cook Islands, Fiji, Samoa, Kiribati, Nauru, New Zealand, Niue, Tuvalu, Vanuatu, and Australia), countries beyond the Pacific region, international organizations, international experts, NGOs, civil society and faith-based organizations. 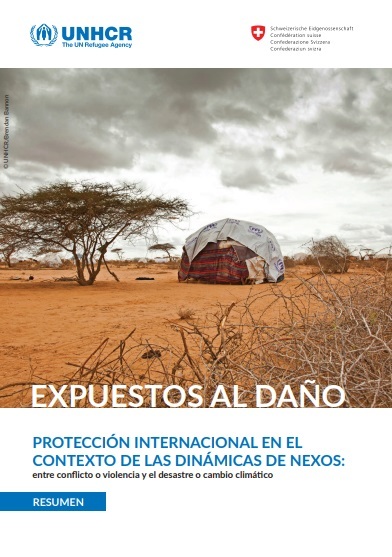 Participants presented the conclusions from the technical workshop in the form of an outcome document to a governmental panel on the last day of the Consultation. 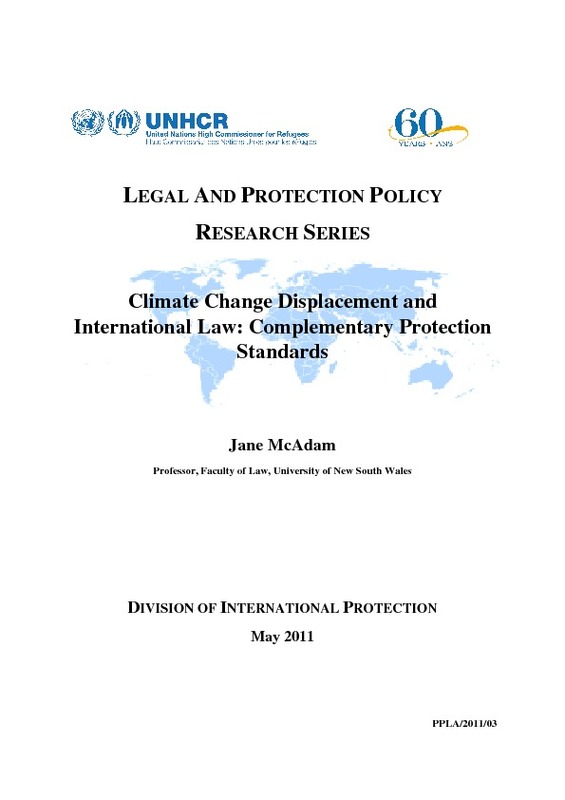 The outcome document contains conclusions and recommendations that require actions at community, national, regional and international levels (Chapter II.2). A summary of the panel discussion can be found in Chapter II.3. 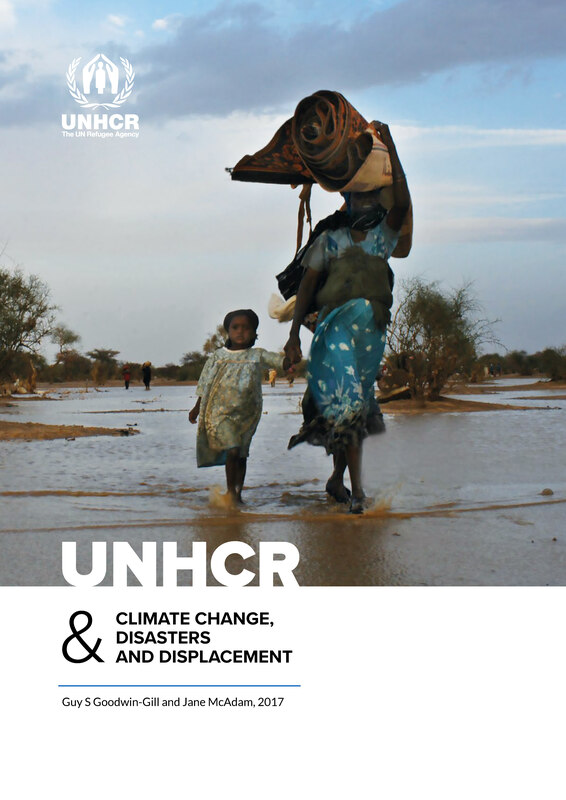 Members of the governmental panel welcomed the conclusions and expressed their commitment to bring them to a higher political level in order to enhance regional and international efforts to address the needs and challenges associated with human mobility in the context of natural disasters, as well as the effects of climate change.